We have reserved a number of rooms for the participants of the conference in several hotels, they will be booked on a “first-come first-served“ basis. Additional bookings after cut-off dates can be made with the hotels and will be subject to hotel’s availability. More accommodation options can be found on e.g. www.tripadvisor.com offering best prices and recommendations. Please be aware that June is a busy time in Prague so we kindly ask you to make your reservation as soon as possible to secure the room. 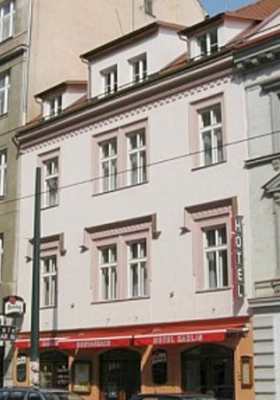 Budget hotel with simple rooms situated 15 minutes walking distance from the historical centre, in the fashionable district of Prague Karlín at the metro station and tram station Křižíkova (it takes 15 minutes to arrive at Dejvická station by metro). 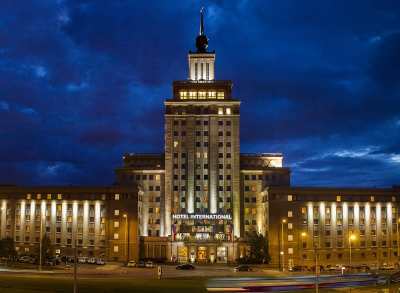 The Masaryk Dormitory is situated within a short walking distance from the conference venue and it offers simple reasonably-priced accommodation. Hotel with affordable prices in the district of Prague Karlín, located a short walk to metro and tram station (it takes 15 minutes to arrive at Dejvická station by metro). Family hotel located in a quiet street close to the Vltava River and within walking distance of all major touristic attractions, housed in an original historic Prague building (it takes 20 minutes to arrive at Dejvická station by tram). The four-star Hotel International is conveniently located within a short walking distance from the conference venue. 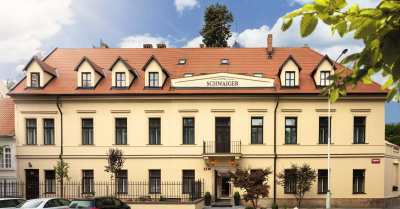 Hotel is located in Bubeneč district, considered one of the friendliest and most calm neighbourhoods in Prague and is characterized by large residences with gardens. Historical sights are within 30 minutes walk, the conference venue within 20 minutes walk, or you can avail of public transport. 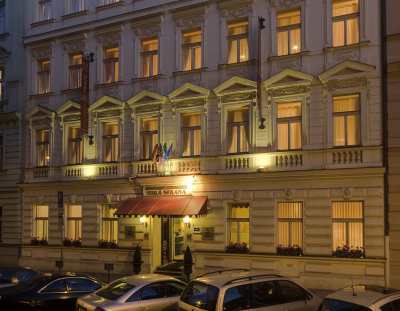 The four-star hotel in original historical building offers a modern accommodation in the center of Prague (it takes 15 minutes to arrive at Dejvická station by metro). The hotel Park Inn by Radisson has an impressive Art Deco-style exterior and features all modern amenities. The hotel is surrounded by a number of historical sights, the nearest Vyšehrad is only a few minutes walk away (it takes 20 minutes to arrive at Dejvická station by metro or tram).